Go solar with a group of neighbors. Our experts support you through the process and help you save money with a bulk purchase. 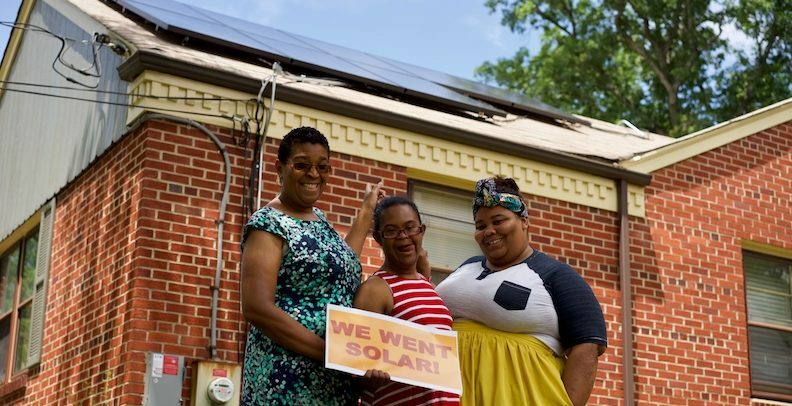 Learn more about going solar in a group! Go solar on your own schedule. Our experts give you one-on-one assistance every step of the way. Learn more about going solar on your own!